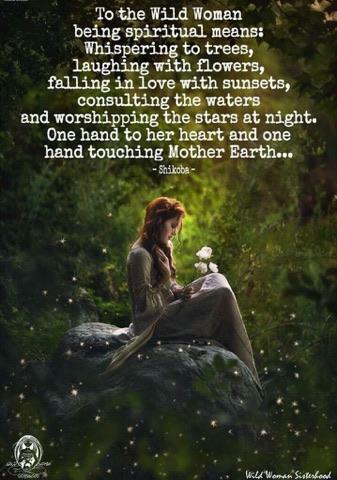 Welcome to Autumn, beautiful beings……. Welcome to Autumn, beautiful beings. Autumn is such a beautiful season don’t you agree? Within Mother Nature this is the time of change , when the plants shed themselves of what is no longer needed and nature becomes much stiller . 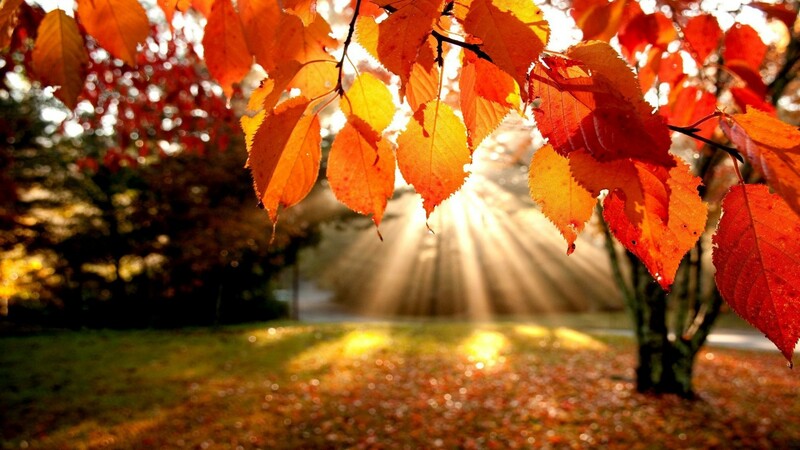 autumn is a time of stillness which allows us to prepare to be fruitful and energised for new life in spring. 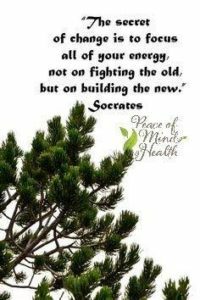 Greek philosopher Heraclitus once said, “The only constant is change.”…..Autumn and spring really are the greatest seasons of change….one is active and growing and one passive and regenerating. 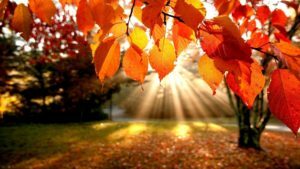 At this season , autumn ….We can reflect this back to our own human experience and remember within our own cycle that our bodies, our minds, and our energy and spirit are always developing….yet….Do we give ourselves time to regenerate before our active phase ? It is so important to look at our lives and ensure we are not being overly active at this time of year….in traditional Chinese medicine this would create an excess of YANG energy within the self when we should be preparing for passive and regeneration phase. Talking of being too active …..we make time to workout our body and yet we often neglect the importance of training the mind….why do we often hold the belief that one is more important than the other? Is it perhaps because our modern world is so consumed by the exterior ? In truth if we have a balanced mind then the body will automatically follow suit as we have no need to rely and crave on addictive foods , substances, behaviours , things etc. This is called living in our truth…… would you like to be free to live this way ? Why do I think these workshops are so successful ? Well the workshops are designed to give you a truly holistic mind training experience. Many people try one type of meditation and find its not right for them ….so they don’t practice again. Meditation, just like exercise…is great but only if you find the exercise that works for you. These workshops incorporate using tools from my clinical hypnotherapy practice which anchors your subconscious with trigger words, metaphors etc to align you to the true concept of growth / releasing burdens , anxiety, etc and freeing you up. We then focus on active meditation using Qi gong ( the basic foundation of tai chi ) ….but we really don’t move too much …still seated in your chair or on your mat but (very much like yoga )this is aligning your mind and body in union. The only other difference is qi gong also works your meridians ( energy pathways through the body that are also linked to organs and systems of the physical being ) ….and each of those qi gong moves is connected to an energy line ( meridian) within your body . Oooo and so importantly we always incorporate work to balance the chakra system within the body . Keeping it very simple the chakras are our energy systems both within and outside of the physical body……within this workshop we only focus on the primary ones that affect the physical aspects of ourselves. I also do more comprehensive workshops for those who want a deeper understanding of the more complex aspects and the psychological connection with the chakras. If you are interested in this then contact me as they are much smaller groups and tailored to the levels that suit the individual group. So what else has been happening …..well I’m very excited to say that we have a fair few babies on the way …any of you that follow me on social media will have seen the posts. I feel so blessed to be a part of the journey that my lovely clients embark on to bring new life into the world. Along with the Fertility Reflexology. Happy days and I feel so blessed to be a part of this amazing journey of life . So many of you know that for many years now I have Been working with energy medicine ( kinesiology, EFT, Theta and I am now also a Soul Journey Practitioner ) at the core of my practice in Energy Medicine recognizes energy as a vital, living, moving force that determines much about health and wellbeing and to stay in good health our vital life force energy needs to be unblocked. It’s a very exciting time for the planet right now as the energy of the planet is changing , altering the magnetic fields that surround the earth, causing them to weaken and change. 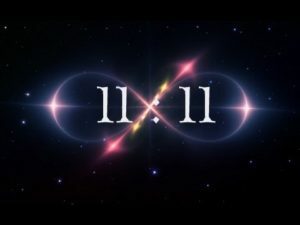 Science has proven and is gaining more information daily about the profound connection we each have with the magnetic fields of the earth. As the magnetic field shifts our biorhythms, heartbeats and meridian system are all beginning to align into a singular rhythm that in turn aligns with the heartbeat of the earth. As this alignment with the heartbeat of the earth occurs the process of cellular clearing begins as all of the emotional baggage, thoughts, beliefs and habits that are not aligned with the higher consciousness of well-being come to the surface …….this needs to happen to allow us to shift to a higher consciousness. That baggage keeps us vibrating at a low resonance. 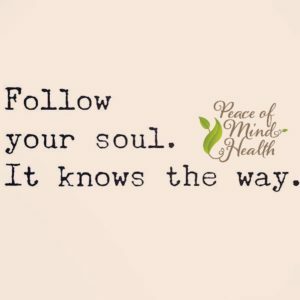 So I’m finding people are finding me , knowing that they need something to clear or heal but not quite sure what it is…..that’s where kinesiology is a great tool ( especially for you logically or scientifically based souls ). If you are interested then let me know as the groups are very specialised based on energy matching of the participants. Every day i feel blessed and very grateful to be doing the work the work that i do …the satisfaction, freedom , creativity , Growth and abundance it gives me i am thankful for every single day . 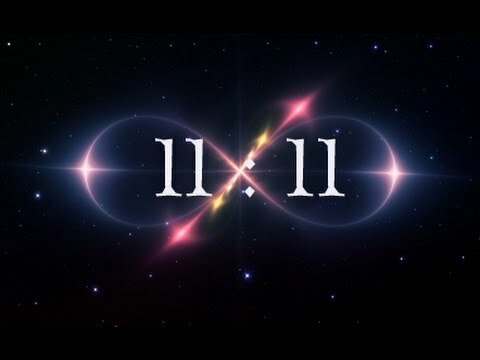 At this time of year when 11:11 our birthday comes up i am even more mindful of the journey that brought me here. Anyone who knows me knows how passionate I am about learning and the field of complementary healthcare and in particular energy and quantum medicine is moving so fast . It’s so important to continually develop yourself and your skills I believe. So on 11:11 ( coincidence??? I think not ) I am embarking upon a 2 year training journey to become a Eco Shamanic Practitioner . What’s that i hear you cry …..doesn’t exactly roll off the tongue does it ???? 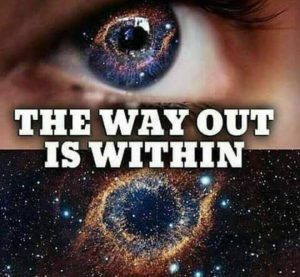 Well it’s quite hard to define in limited words as it’s such a vast subject but in summary its becoming a Spiritual specialist or trans personal ( or spiritual) psychologist. 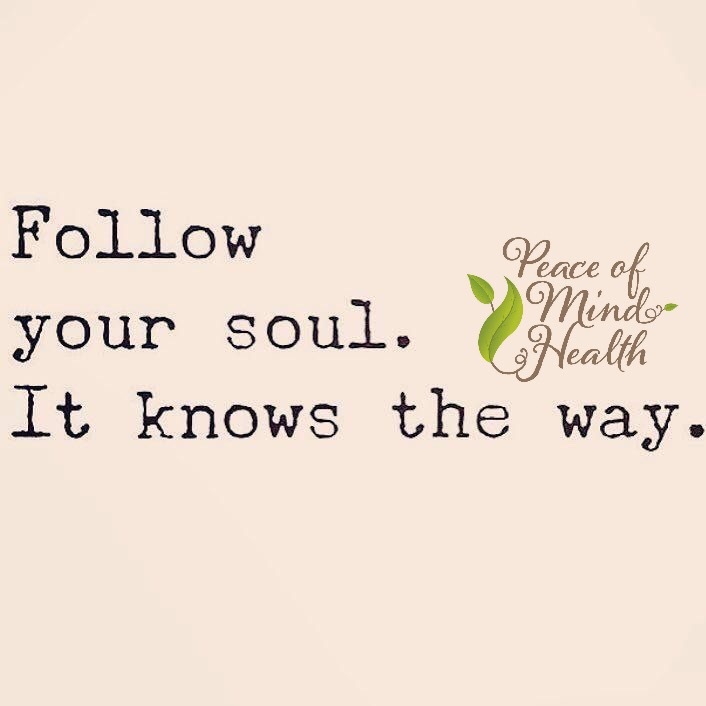 This incorporates an even deeper layer of my work within the field of energy medicine , using tools of my soul journey training ( in psychotherapy we call this the disassociated client ). 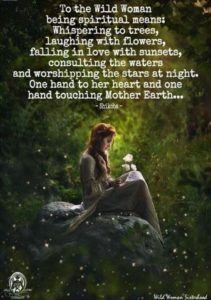 If you know me you will know how when you connect to the flow and abundance of the universe and use it well you are given everything you need and I am literally so excited that this has been shown to me …..and I look forward to sharing my journey with you as it unravels.